Did you enjoy the large damage output and long reach of the Super Sledge in Fallout? 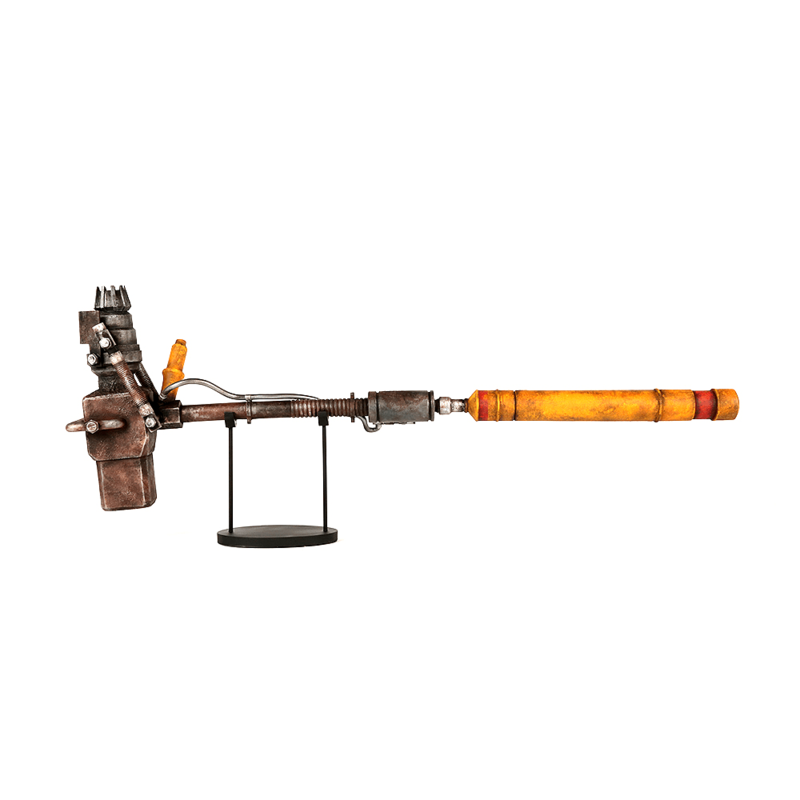 Vanquishing ghouls and raiders in one or two swings made the Super Sledge a very formidable melee tool in the post-apocalyptic universe. 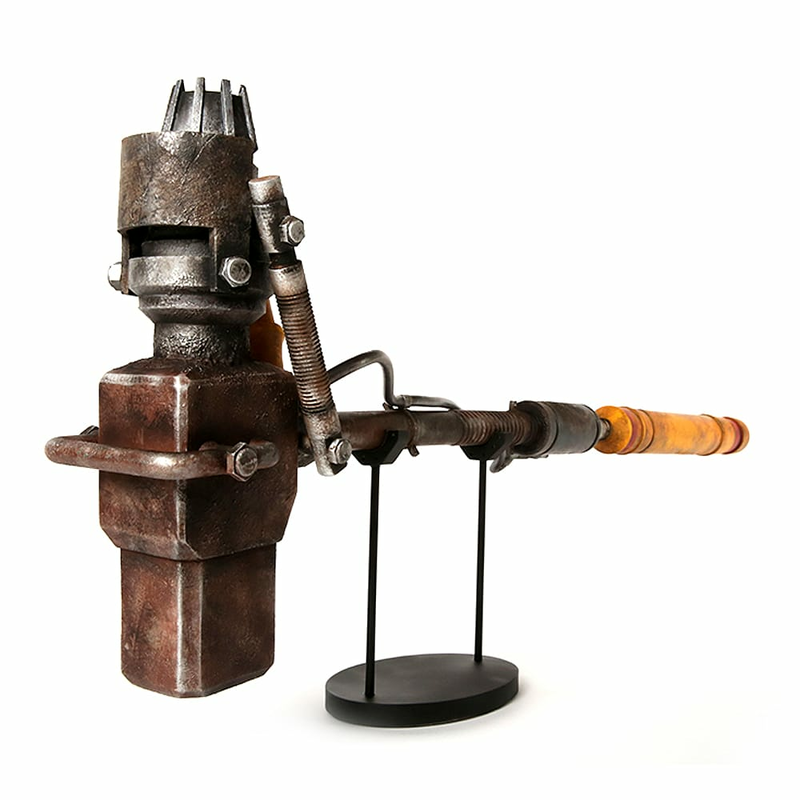 Now, you can commemorate all your achievements with the Fallout 1:1 Super Sledge prop replica! Whether you show it off at the next cosplay event or display it proudly on your wall, this is a must-have for any avid Fallout fan. 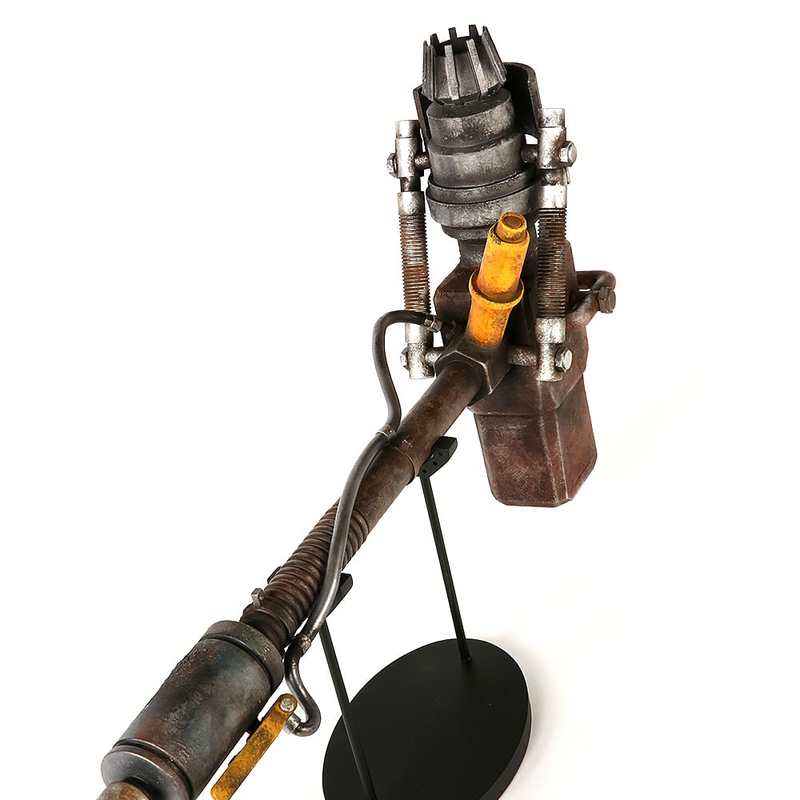 Chronicle Collectibles is proud to bring the Fallout 1:1 Super Sledge prop replica to the open arms of fans everywhere. The life-size replica was created from Bethesda’s 3D assets for 100% accuracy and authenticity.